Often a rental with very little in the way of space, studio apartment must do it all without room to spare. 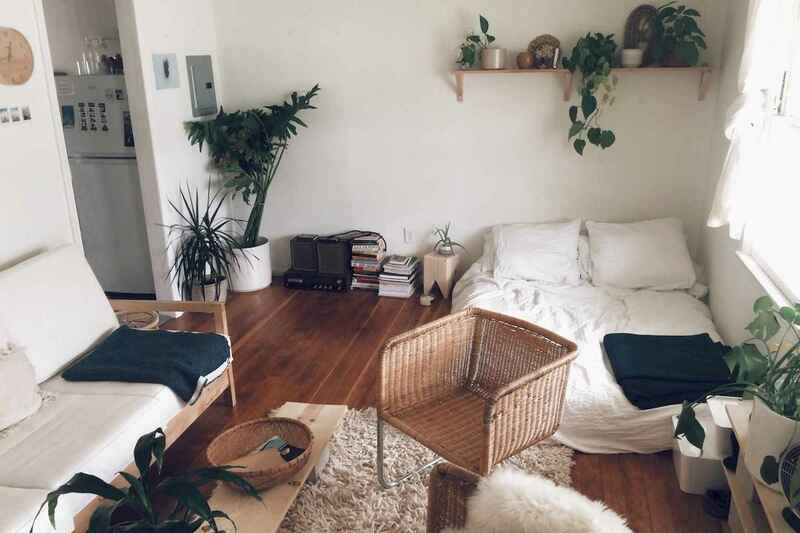 But with a little space planning and the right decor, you can maximize every square inch of your place to create the grown up home you deserve. In studio apartments, it’s really important to make sure that you carve out distinct areas for sleeping, living, and entertaining, even if they’re all in the same room. No matter how small that studio apartment is, nothing beats having your own space. Here are some amazing ideas that don’t involve remodeling or a completely unrealistic apartment loft.